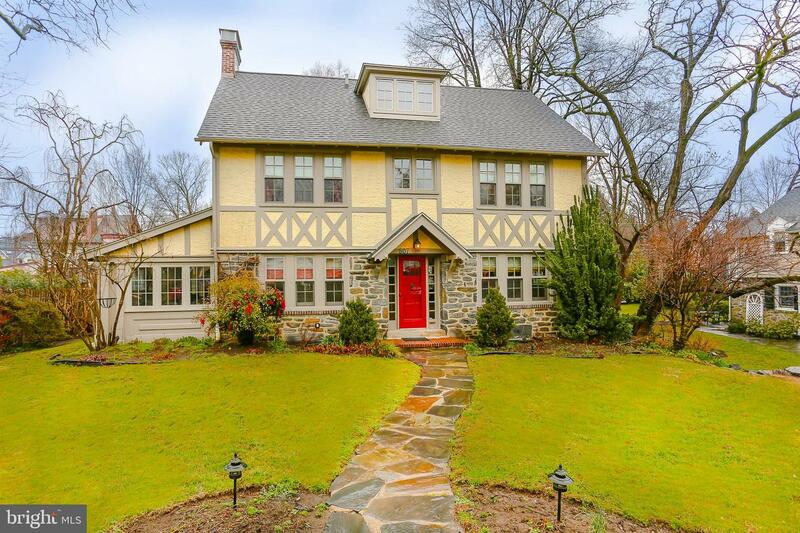 If location is king in real estate, this house is pure royalty. 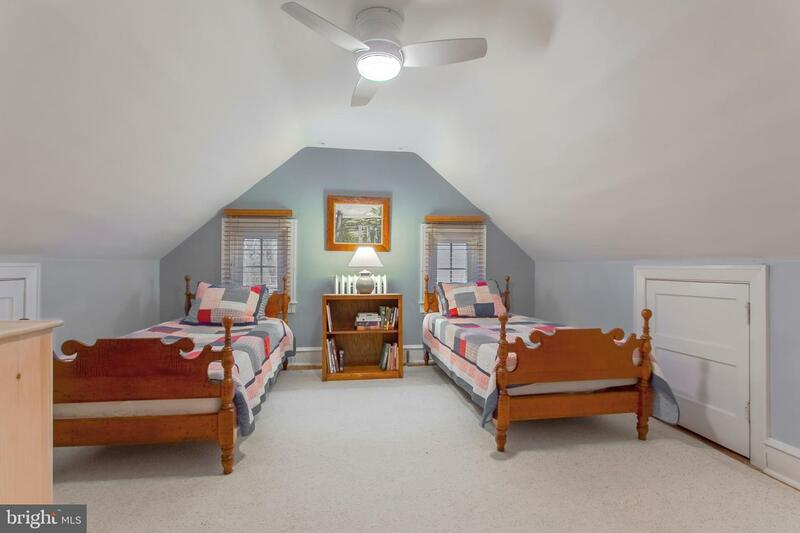 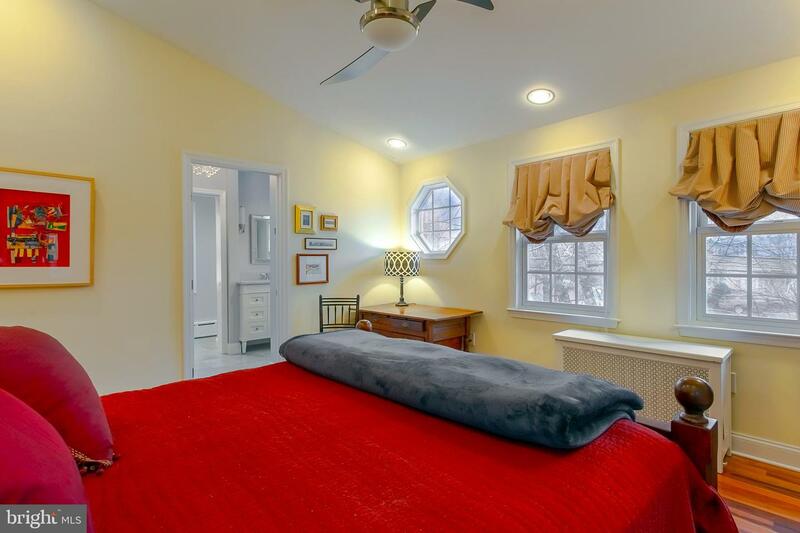 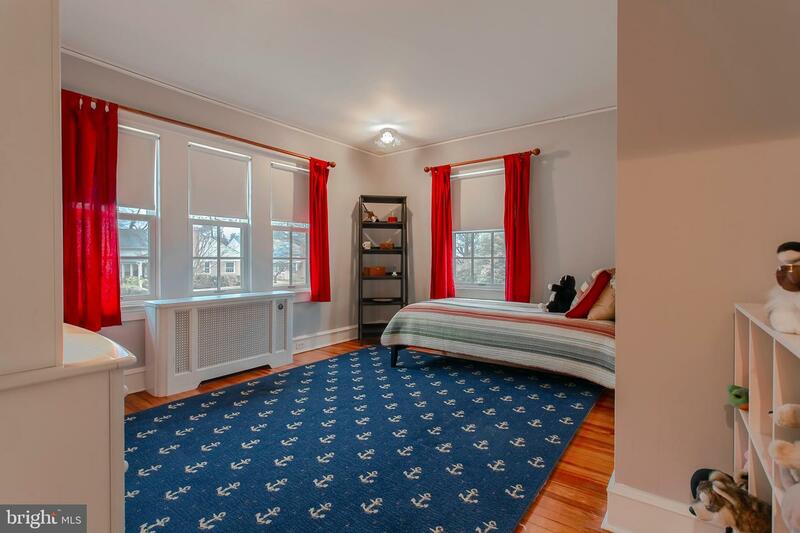 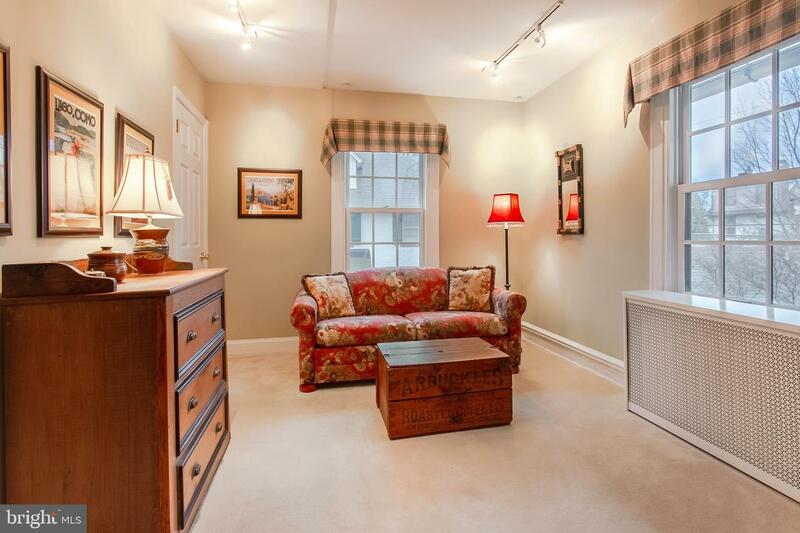 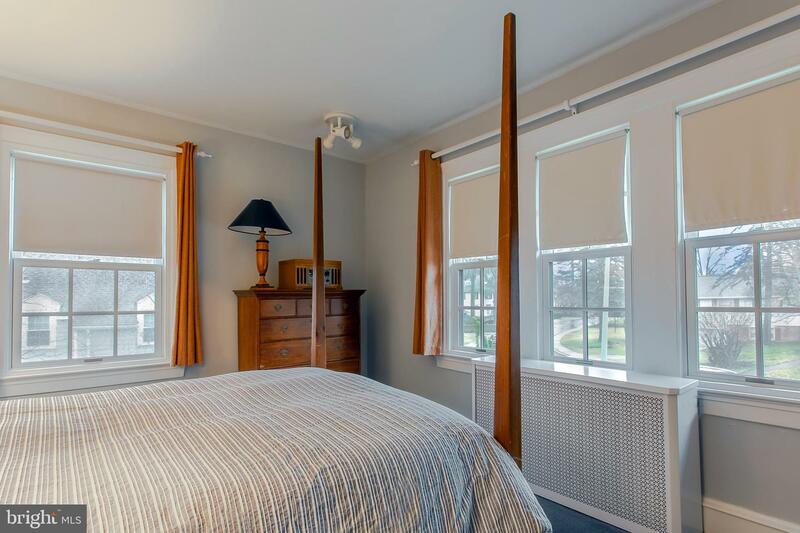 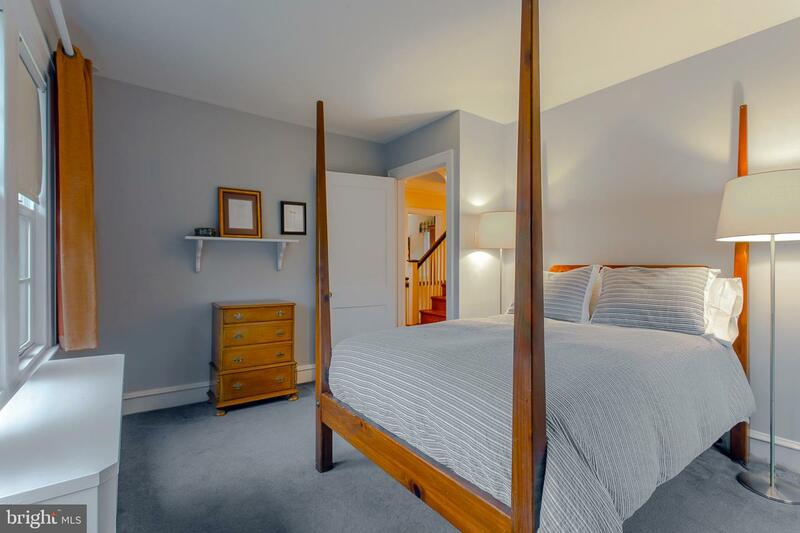 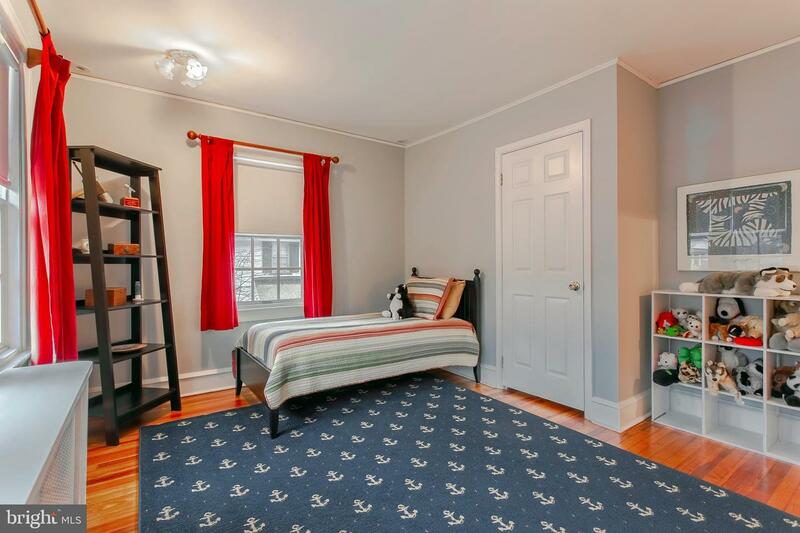 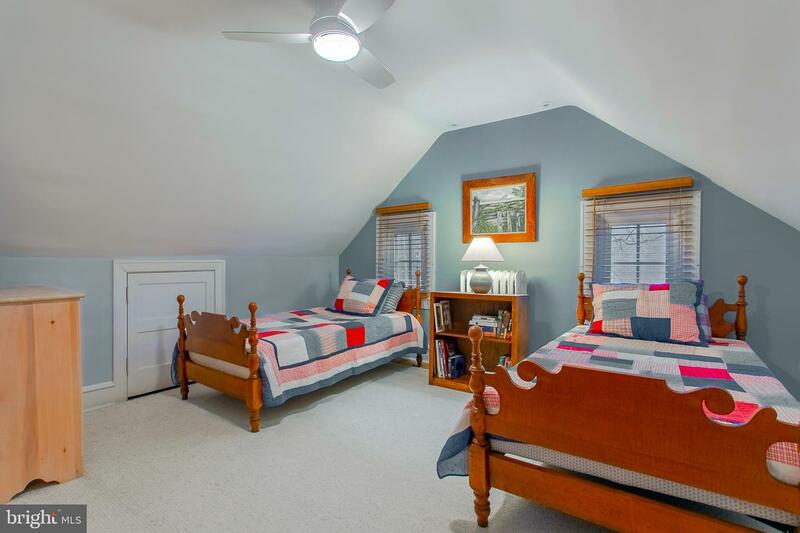 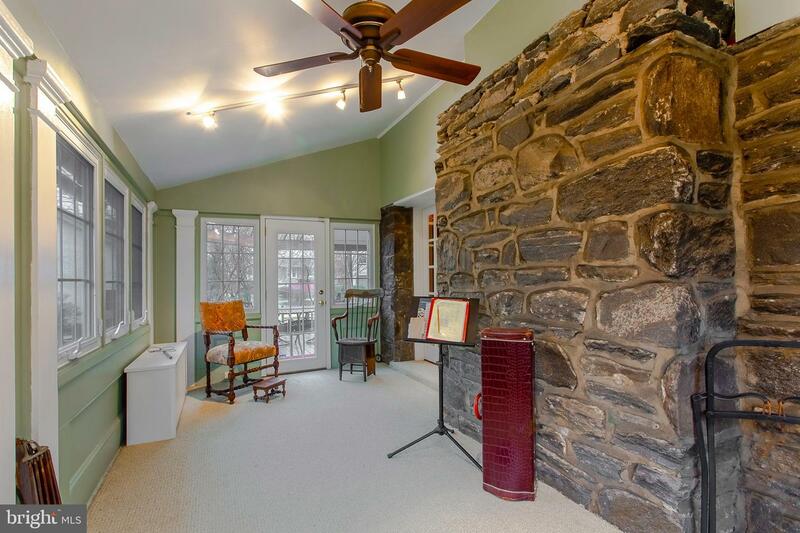 It sits right on the border of Narberth Borough, just blocks from Narberth's beloved downtown shops and restaurants, walking distance to the train station and practically across the street from the award-winning Merion Elementary School. 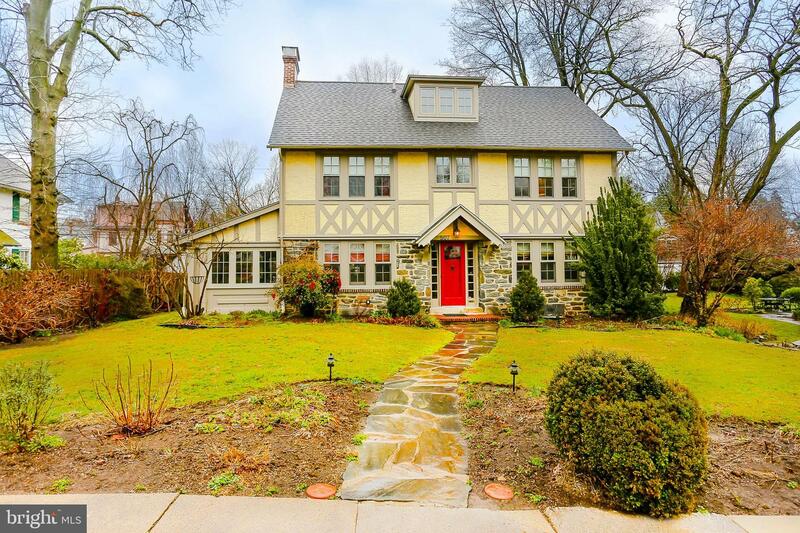 But then, this center-hall Tudor would be a standout anywhere with its gorgeous exterior, a magazine-cover worthy back deck, lovely gardens, and absolutely pristine interior. 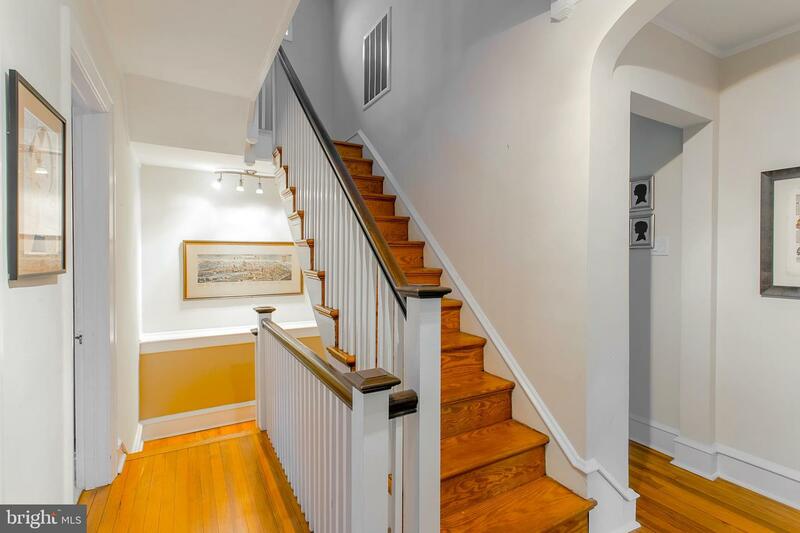 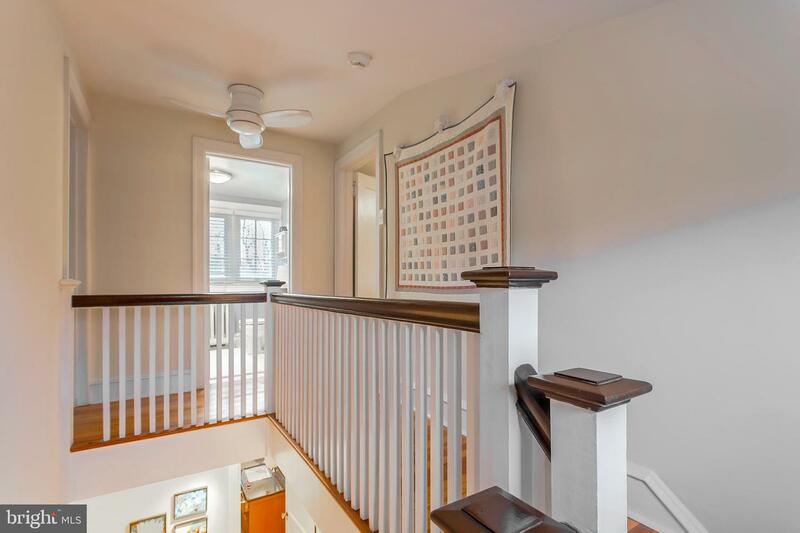 Meticulously maintained and tastefully improved, timeless character and modern amenities are found throughout the home, with its gracious center hall and stairway, high ceilings, hardwood wood floors and moldings, solid wood Marvin windows, central air conditioning, new roof, and much more. 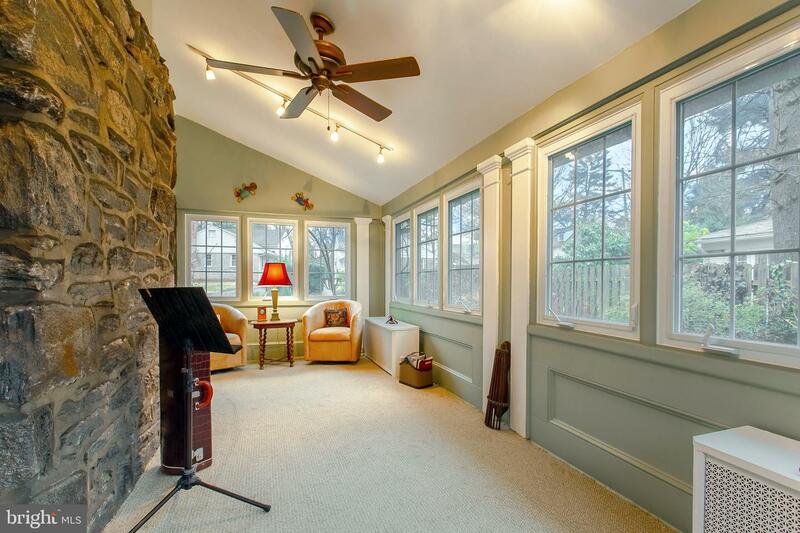 The spacious living room features a gas fireplace, built-in cabinetry, and french doors leading to a bright enclosed former porch, heated for year round use and well-suited for a playroom, music room or quiet study. 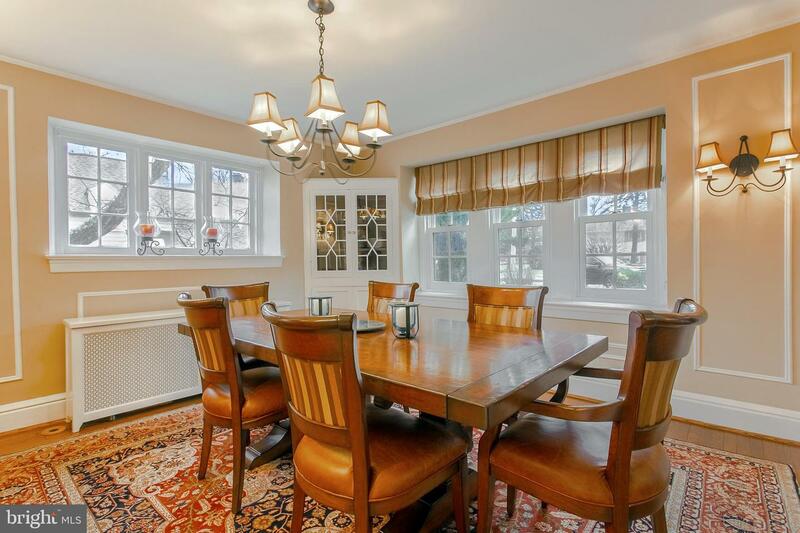 A formal dining room with built-in corner cabinet and convenient hall bath are also found on the first floor, which has a circular flow perfect for entertaining and everyday living. 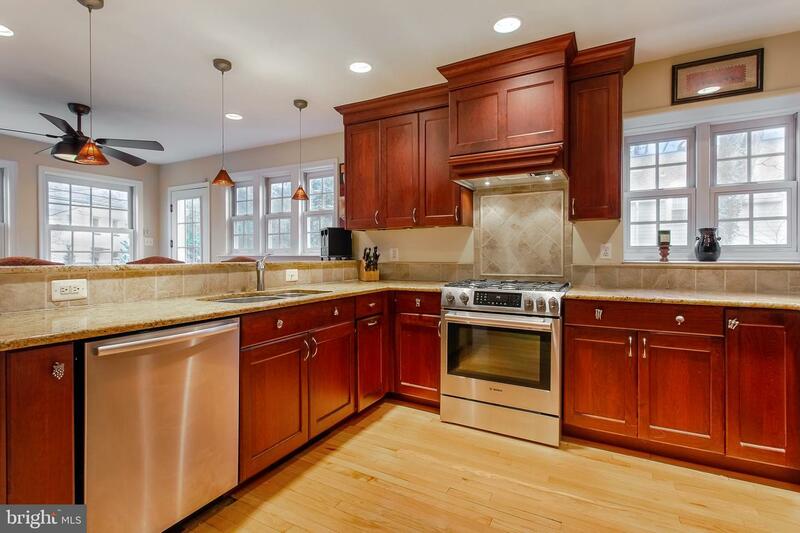 Thoughtful renovations include a two story addition that expanded the kitchen with custom wood cabinetry, granite counters, breakfast bar and high-end stainless appliances. 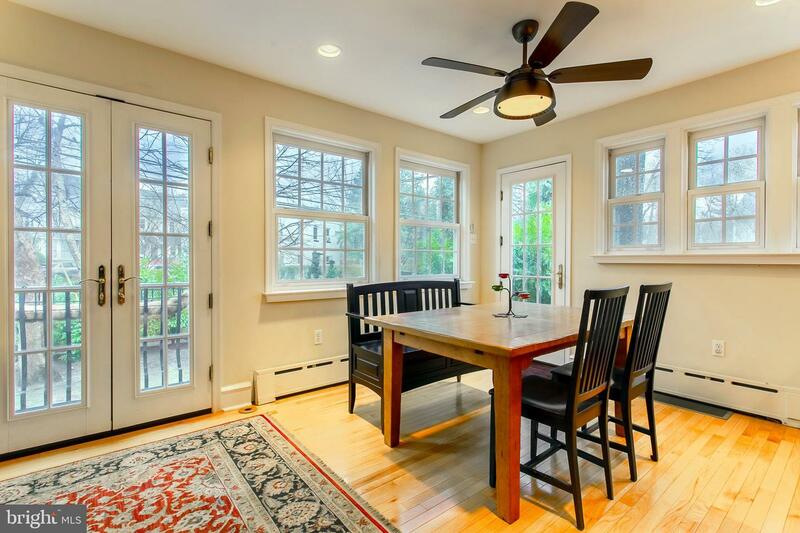 Abundant windows overlook the backyard and this spacious area offers room for a kitchen table, sitting area, homework or computer station, as well as access to the back deck and even a Juliet balcony. 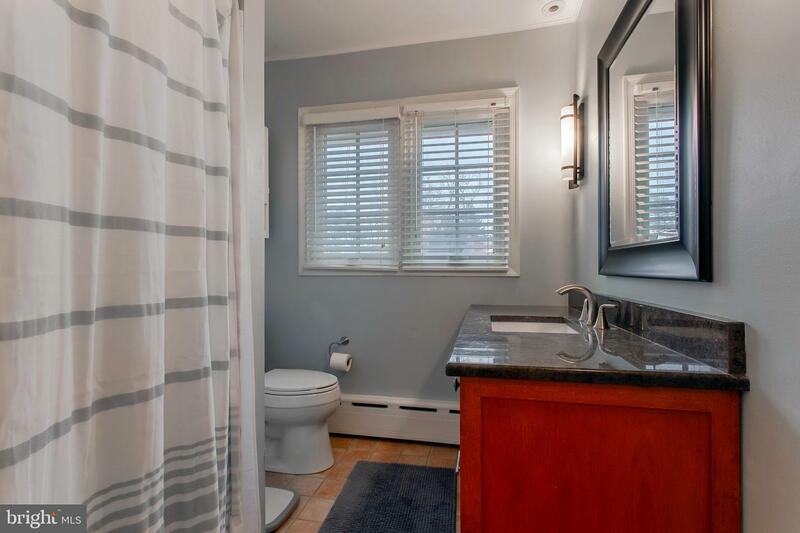 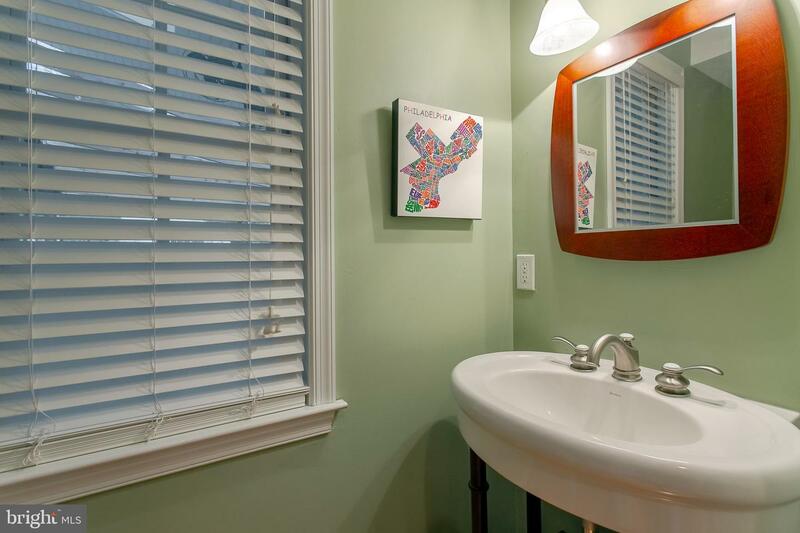 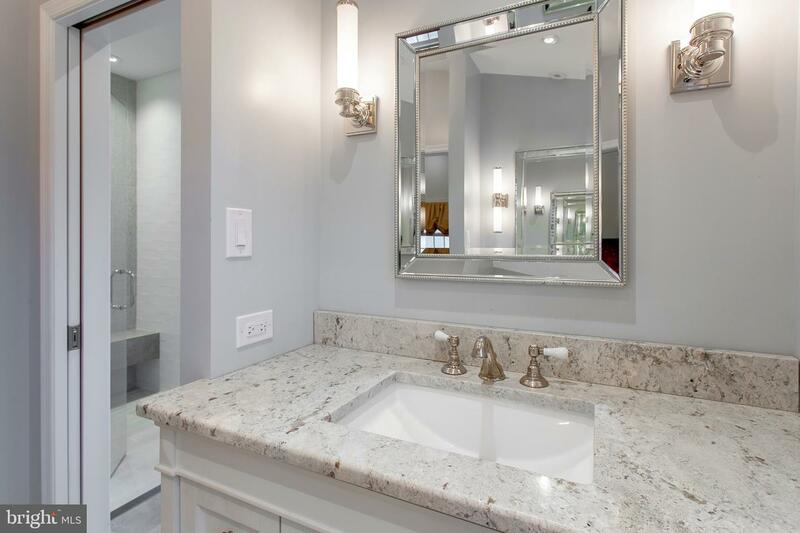 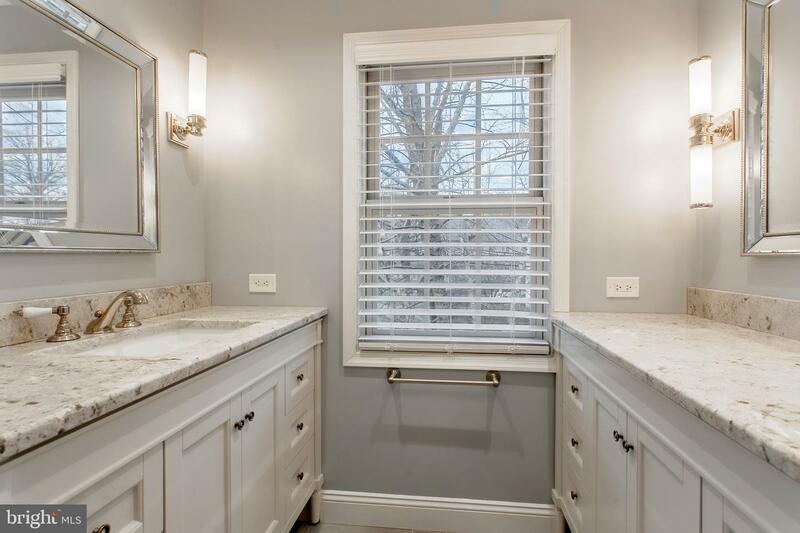 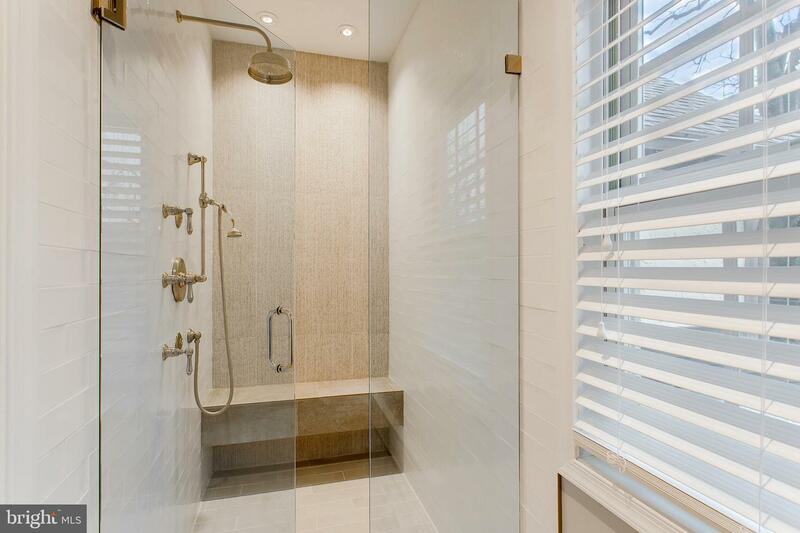 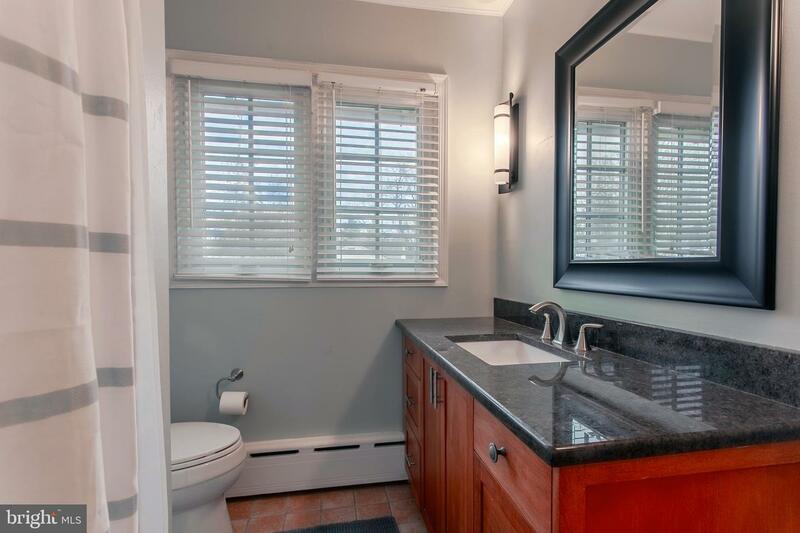 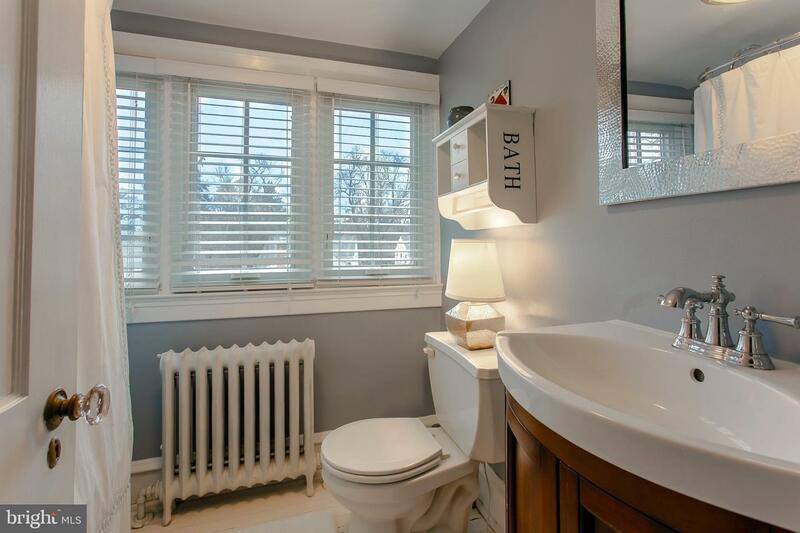 Upstairs, the addition allows for a feature-laden main bedroom suite with vaulted ceiling, two walk-in closets, and renovated ensuite bath with gorgeous tile, glass curbless shower and linear drain. 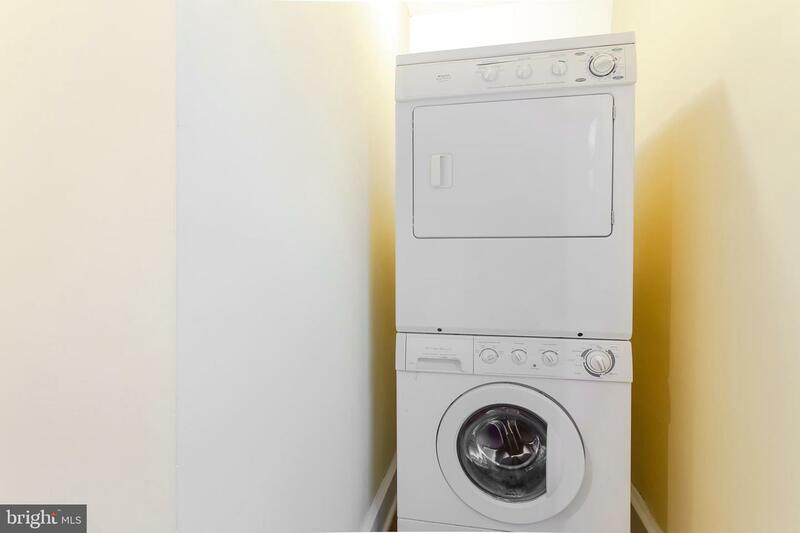 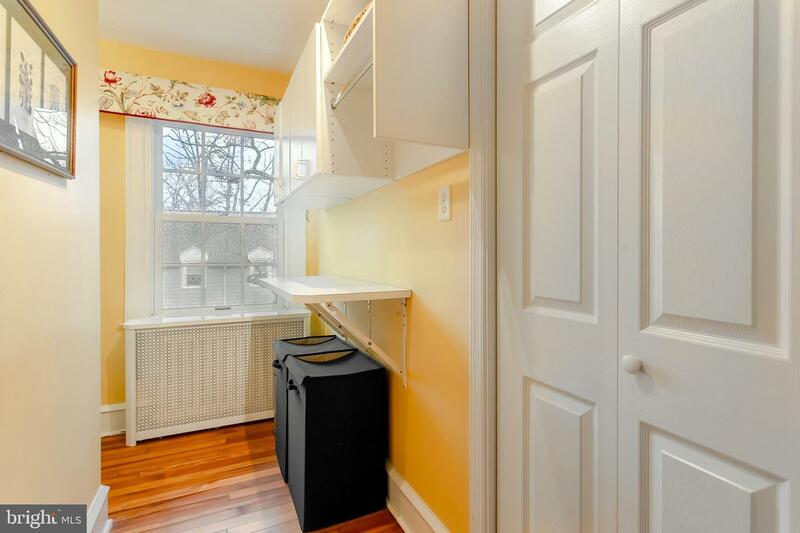 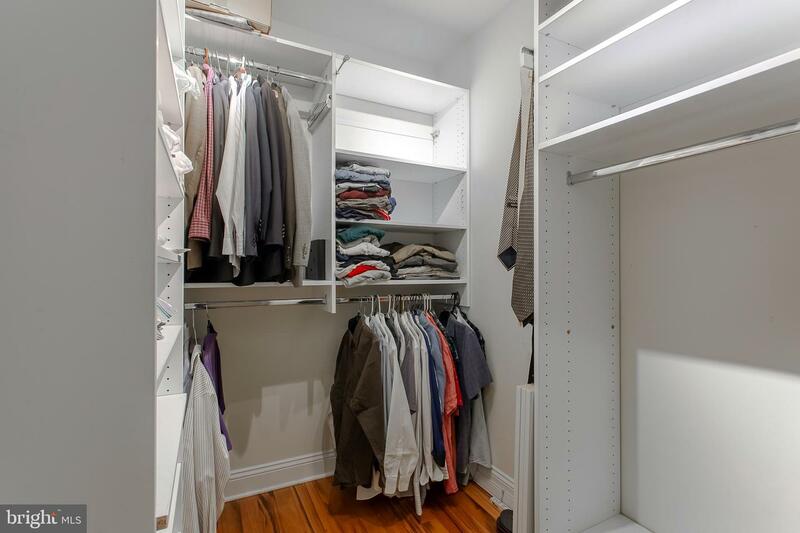 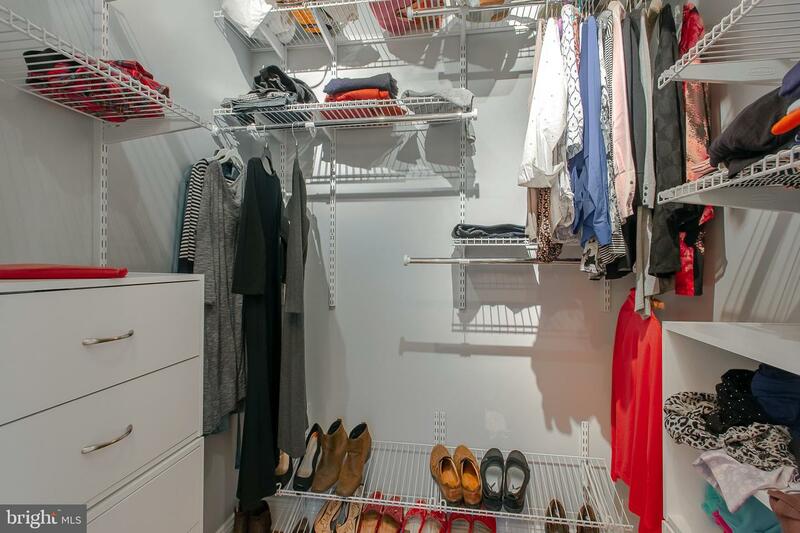 The second-floor also has a laundry room with extra storage, three additional bedrooms and a hall bath. 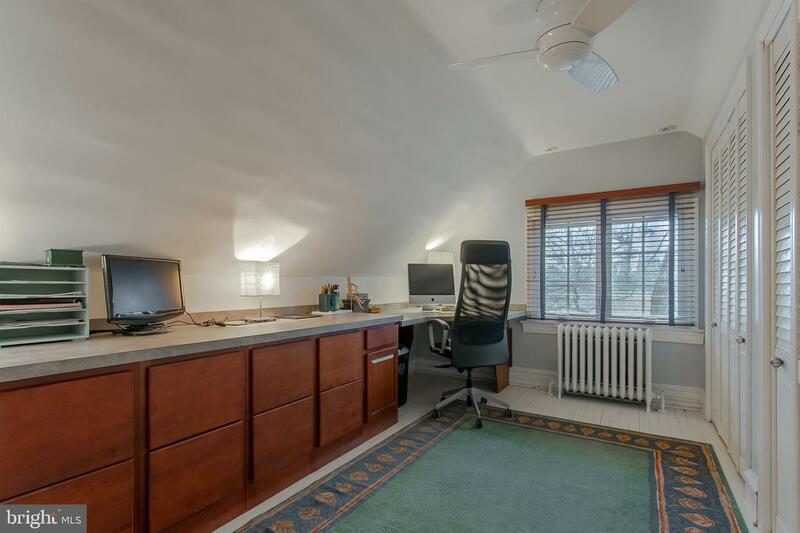 The third floor has two more bedrooms, one of which is currently being used as a home office, and another full bathroom. 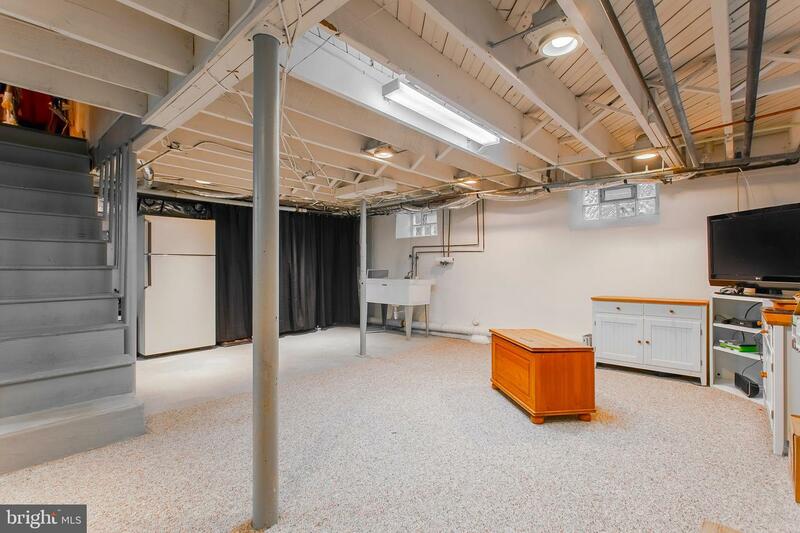 A full, waterproofed basement offers plenty of room for storage, plus potential for even more living space if desired. 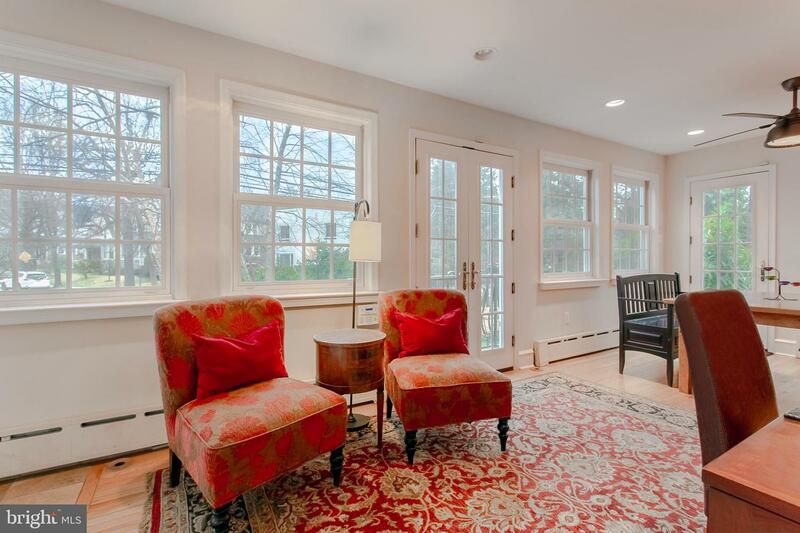 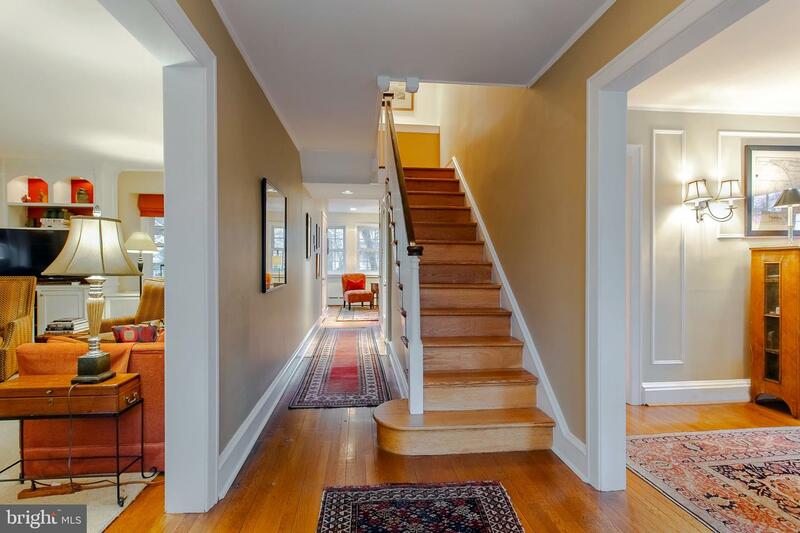 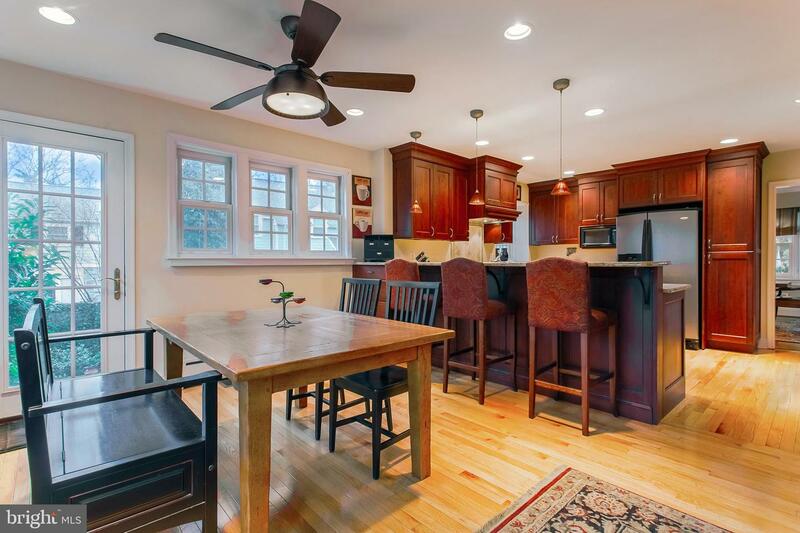 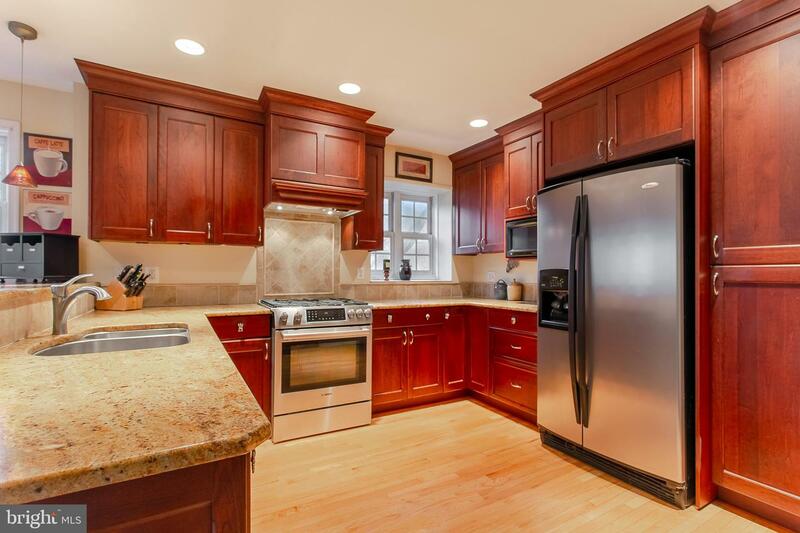 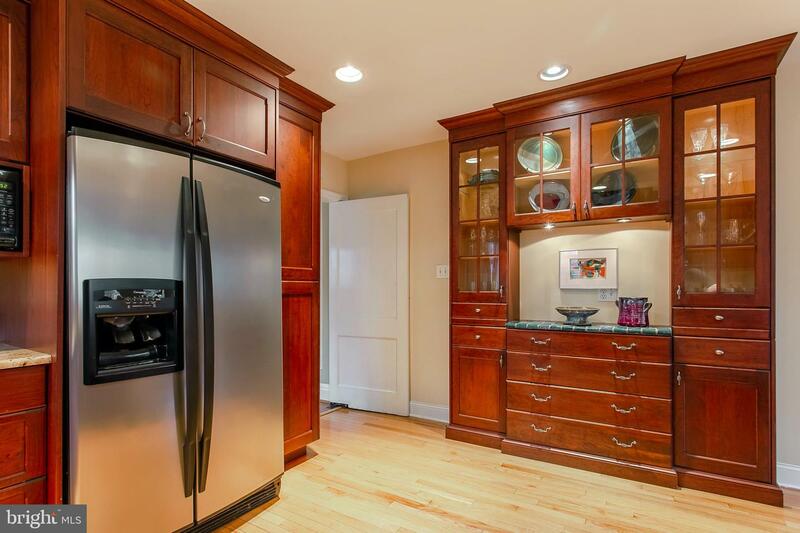 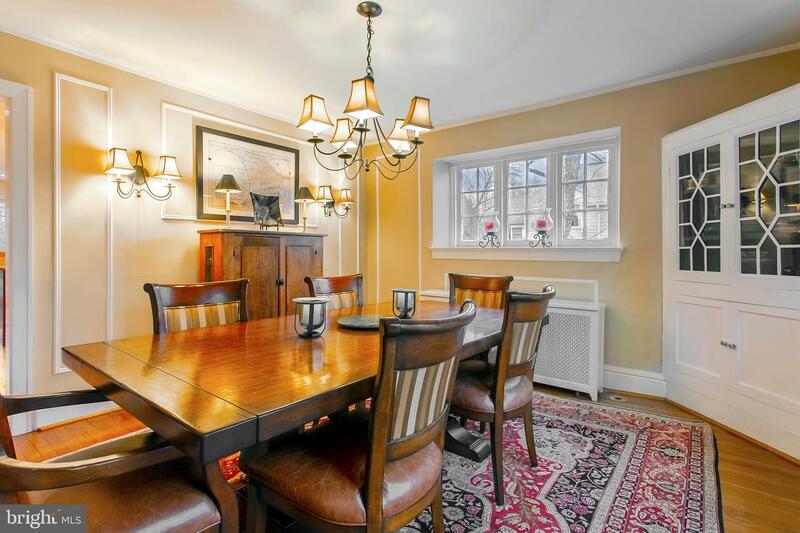 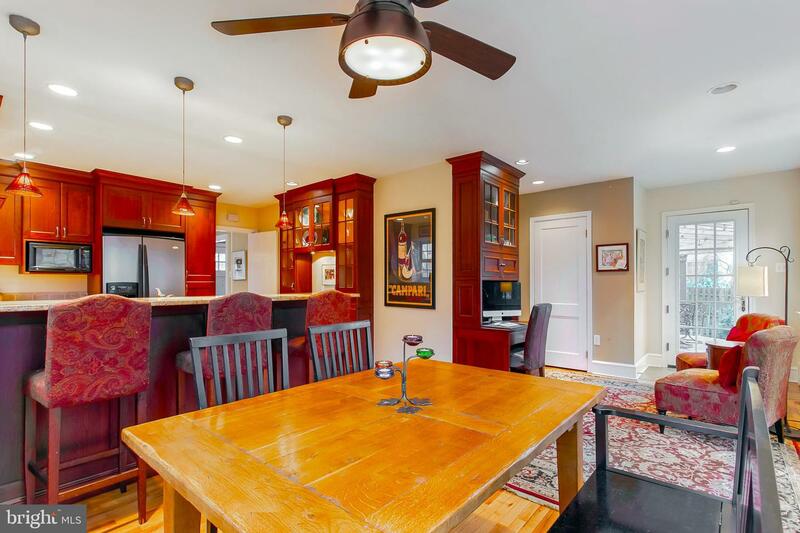 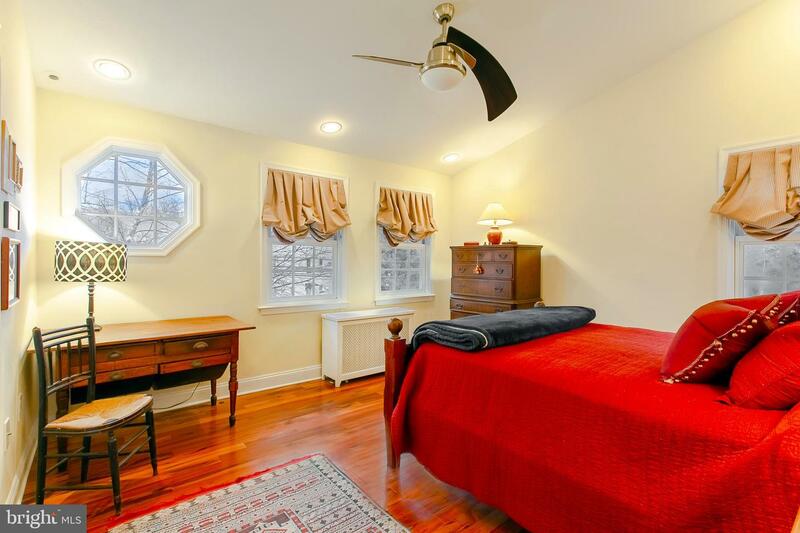 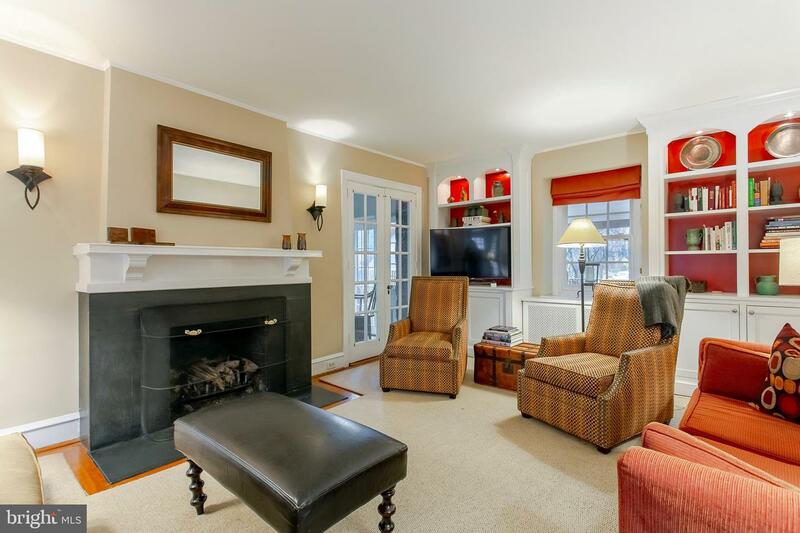 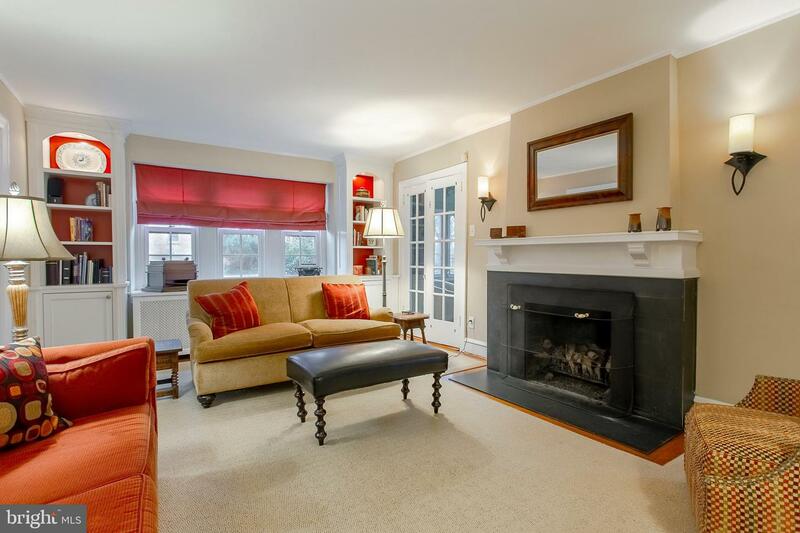 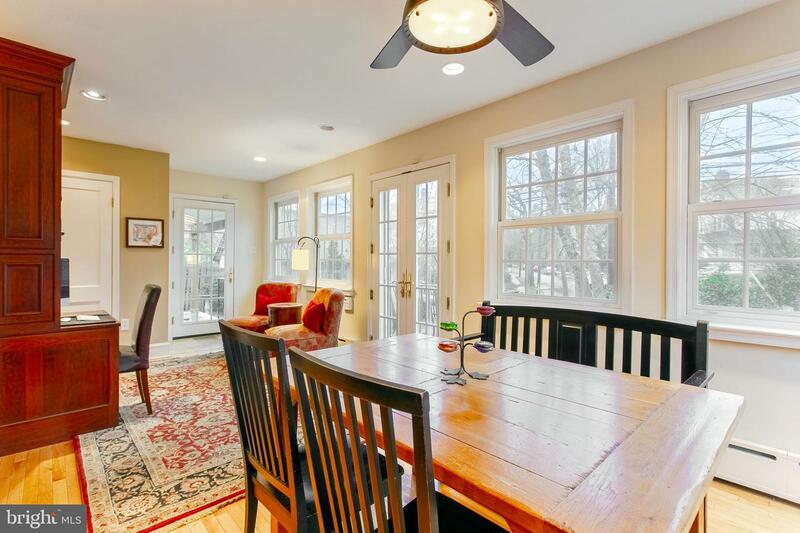 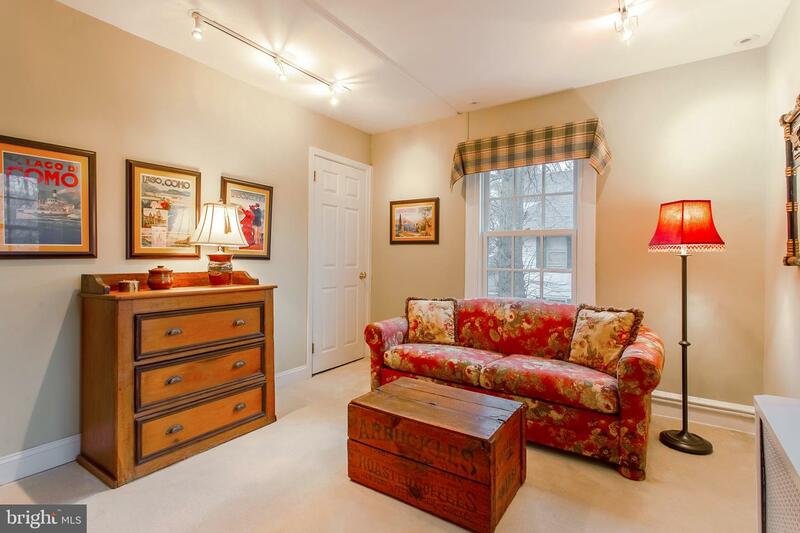 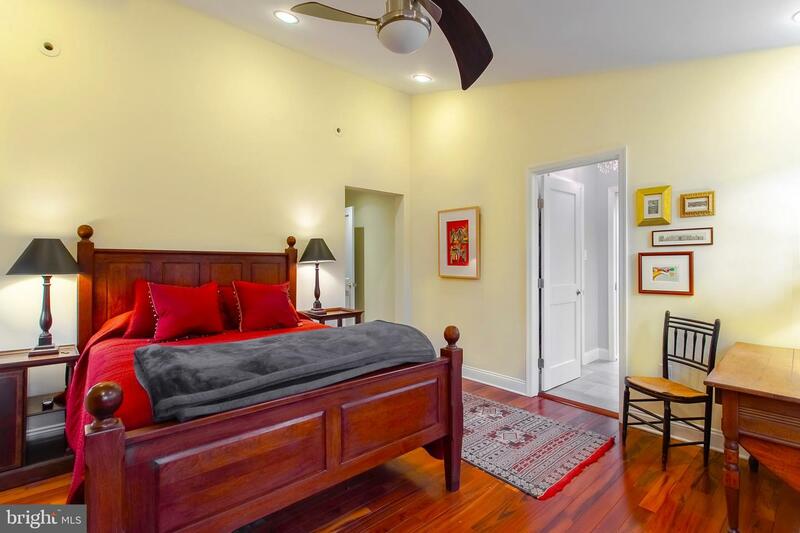 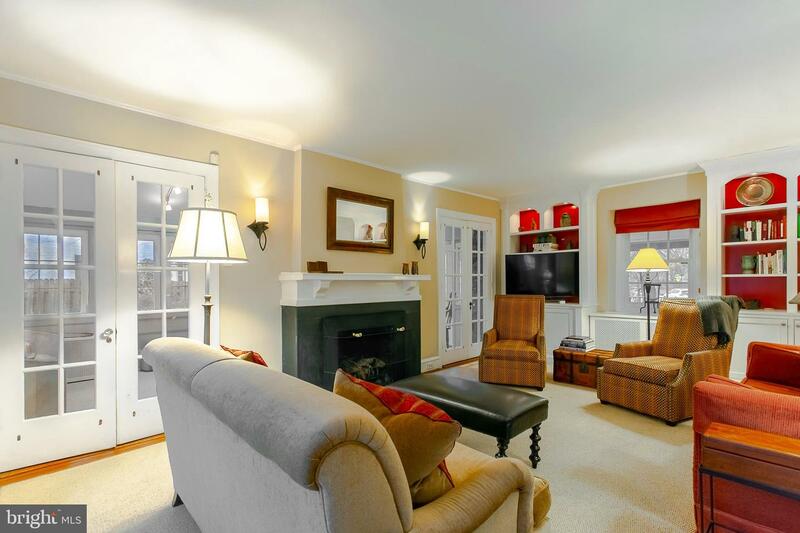 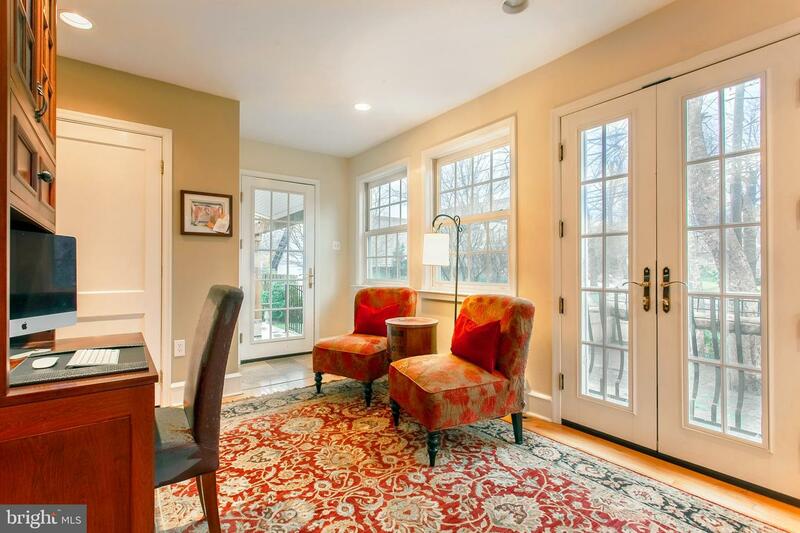 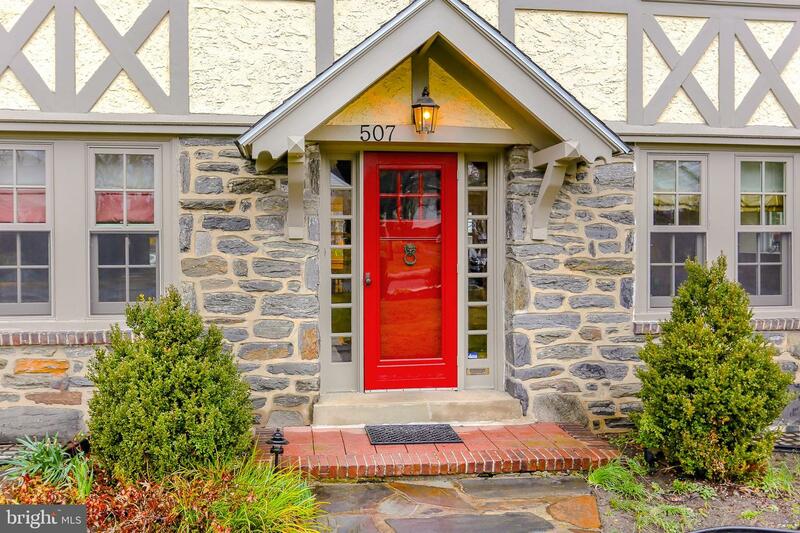 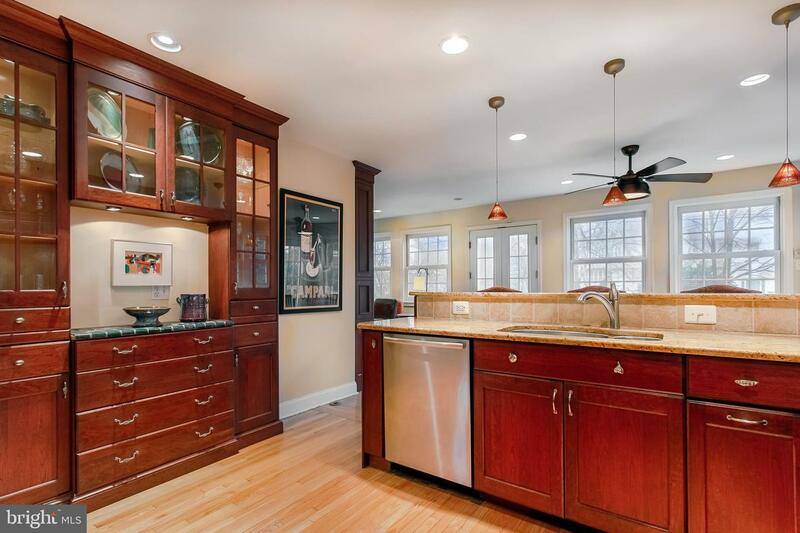 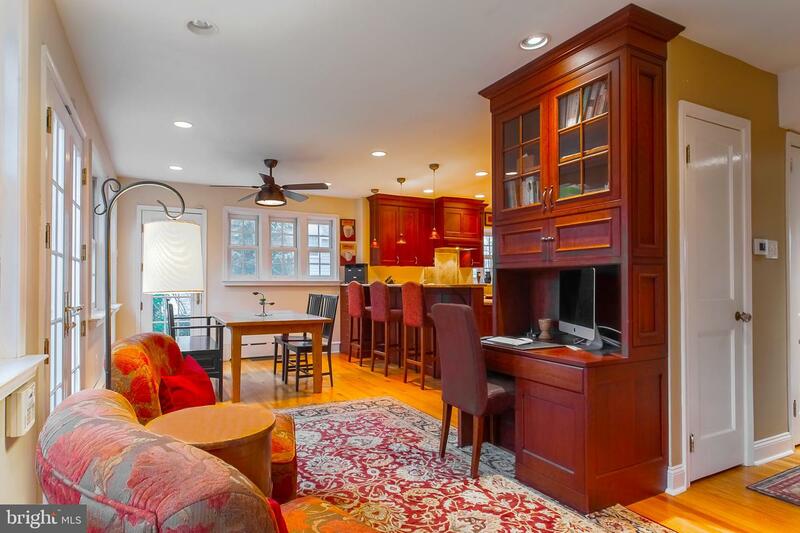 If you're looking to move right in to a home where everything is done, in a fantastic and convenient walk-to location within the Lower Merion School District, put this one on your weekend's must-see list!